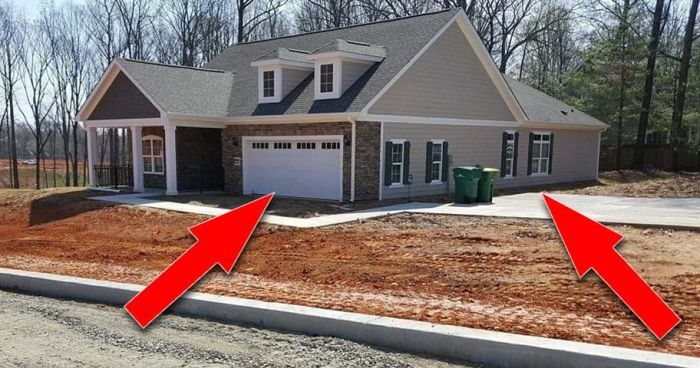 People of the Internet are dumbfounded due to a major design flaw with this South Carolina home. Can you figure out what it is? The house is fresh and new... But something is wrong. Can you spot the design flaw? I googled the definition of clickbait and this was the first link. Yeah really. Is it possible there is even one person who can't see that upon first look? 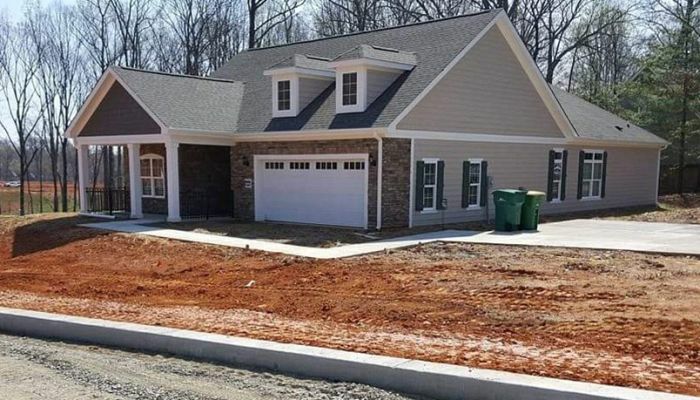 Maybe he wants a basketball court there. Maybe he wants to use garage as junk storage like the most families.